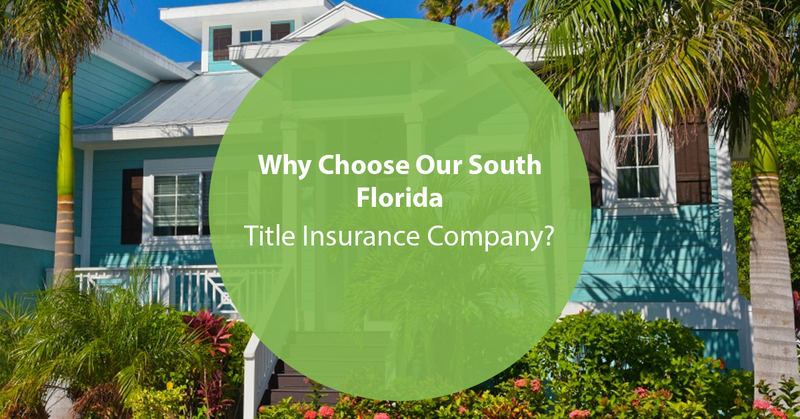 Refinance Archives | Title Partners of South Florida Inc.
What Should You Look For In A Title Insurance Company? 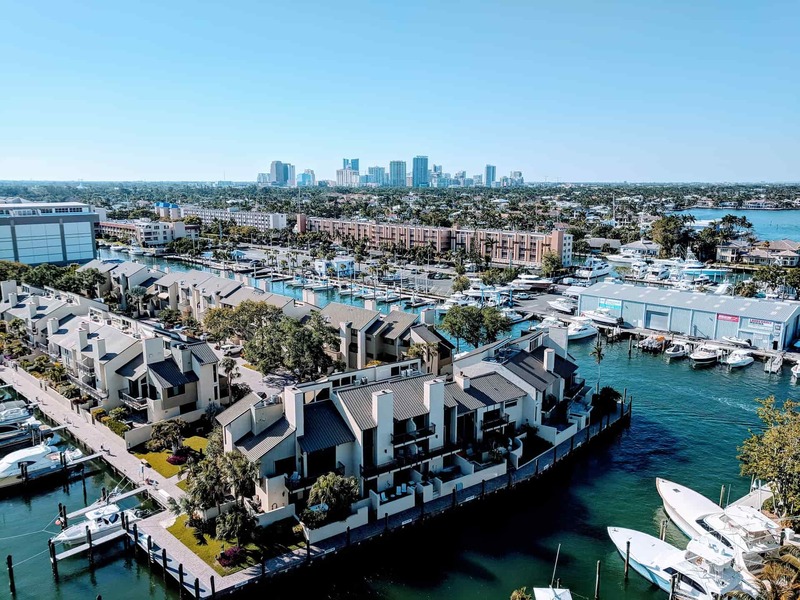 Why Choose Our South Florida Title Insurance Company? 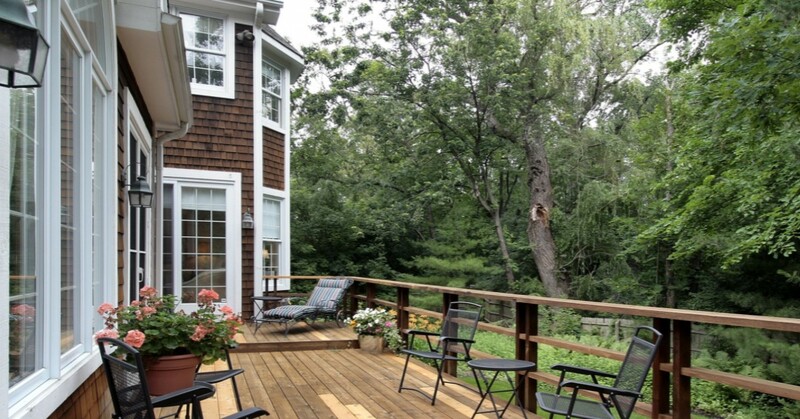 Who Picks the Title Company: Buyer or Seller? 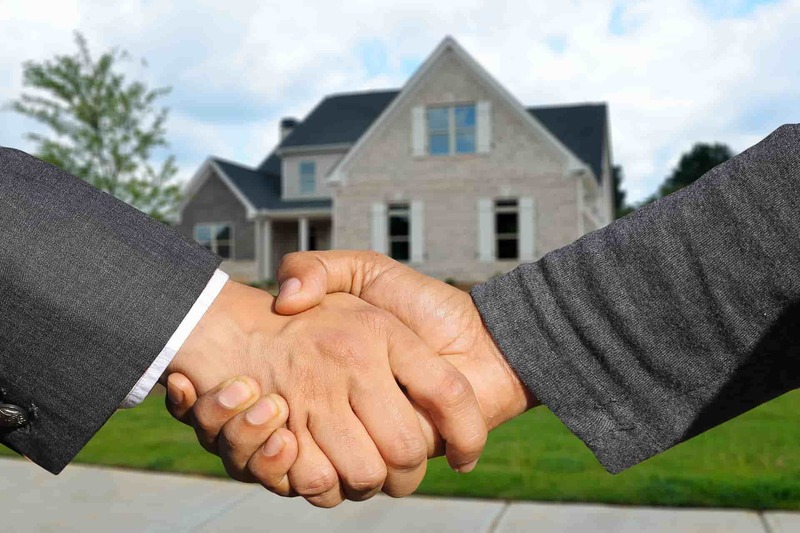 Cashier’s Check vs. Wire Transfer: Which Is Safer for Your Real Estate Closing? 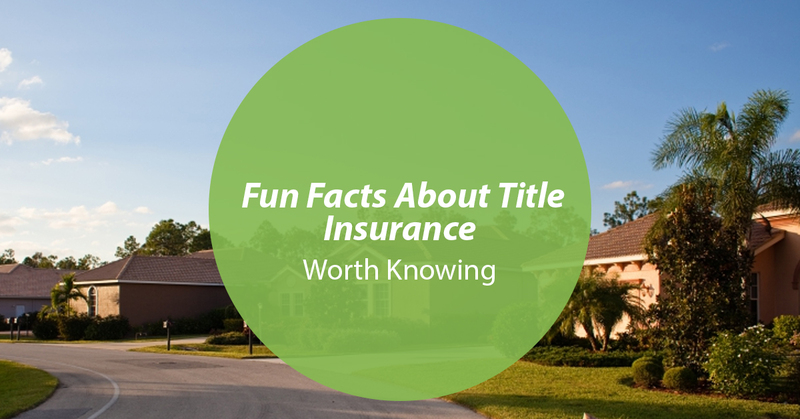 Title Insurance – Is It Worth the Cost? 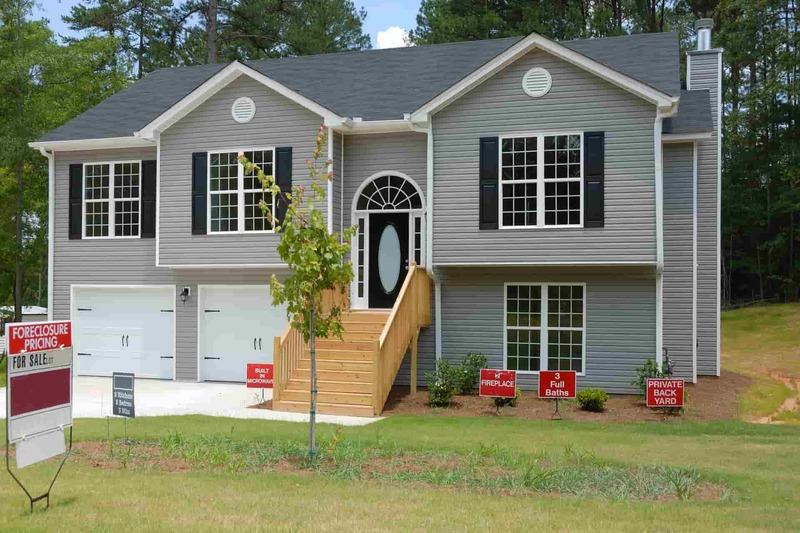 Can I Get Title Insurance on a Foreclosure? 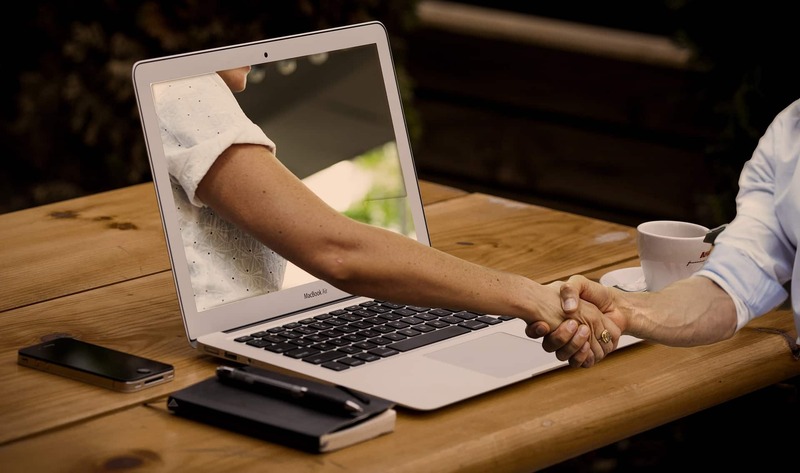 Can I Buy Title Insurance Online?